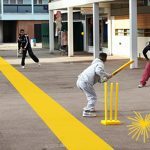 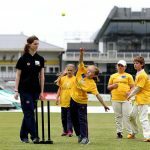 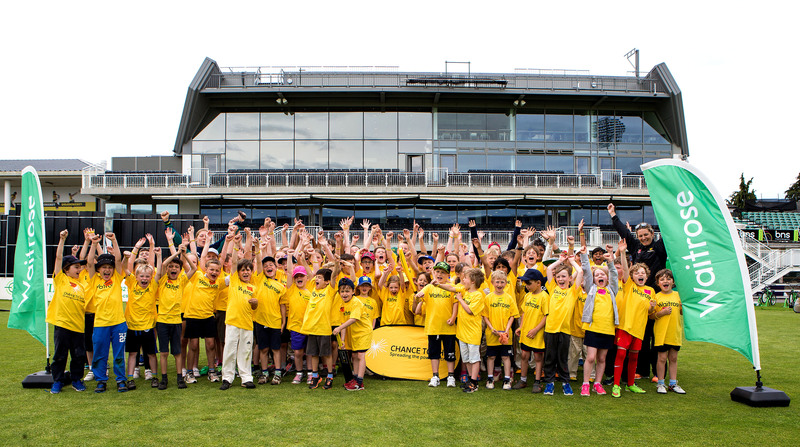 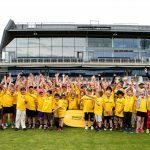 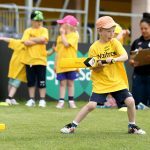 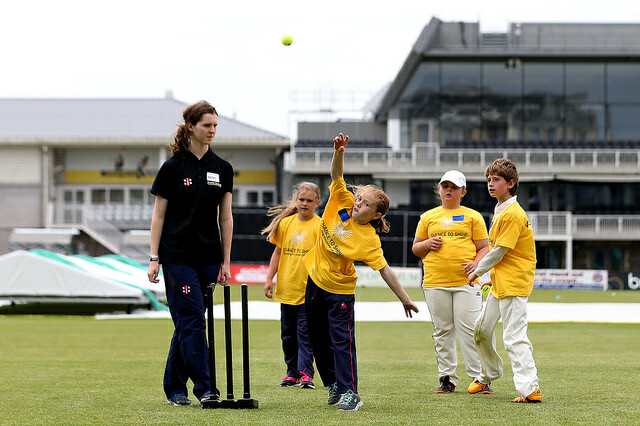 Chance to Shine Street is a free cricket initiative that brings together young people from diverse communities in Bristol and gives them the opportunity to learn and play cricket. 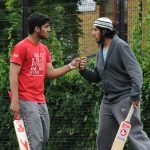 The national project aims to inspire young people to access cricket, whilst promoting social cohesion and creating opportunities, in diverse communities. 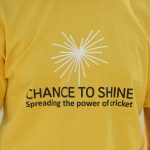 Chance to Shine Street is purposefully placed in areas that lack green spaces across various parts of Bristol where cricket is less accessible. 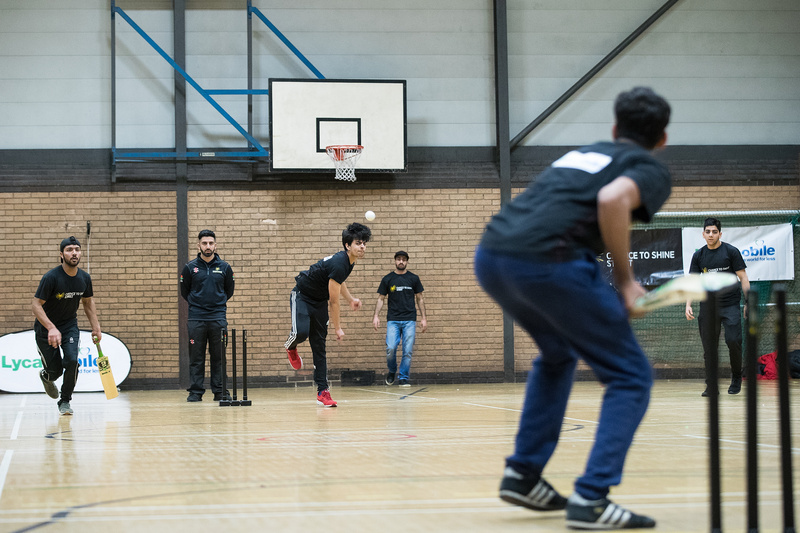 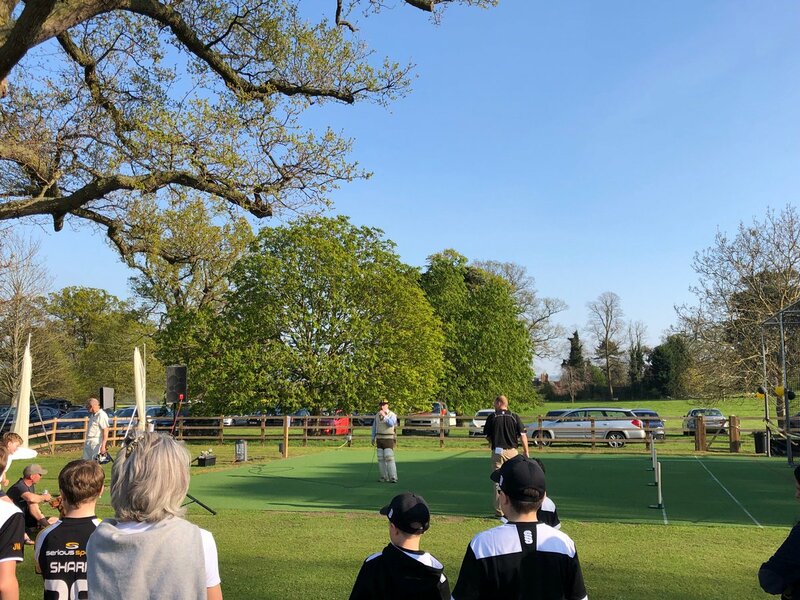 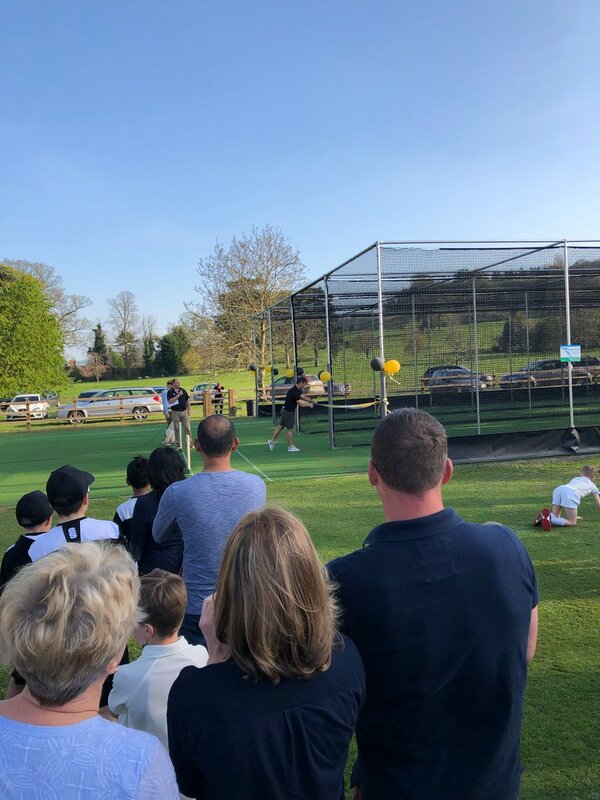 We deliver free cricket sessions in different areas with the aim of using cricket as a tool to increase aspirations, mutual respect and enhance relationships with others, including schools and the wider community. 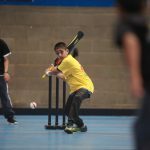 The sessions, which are inclusive to people of all backgrounds and abilities, are created so that all equipment is provided and can be played easily to include everyone. 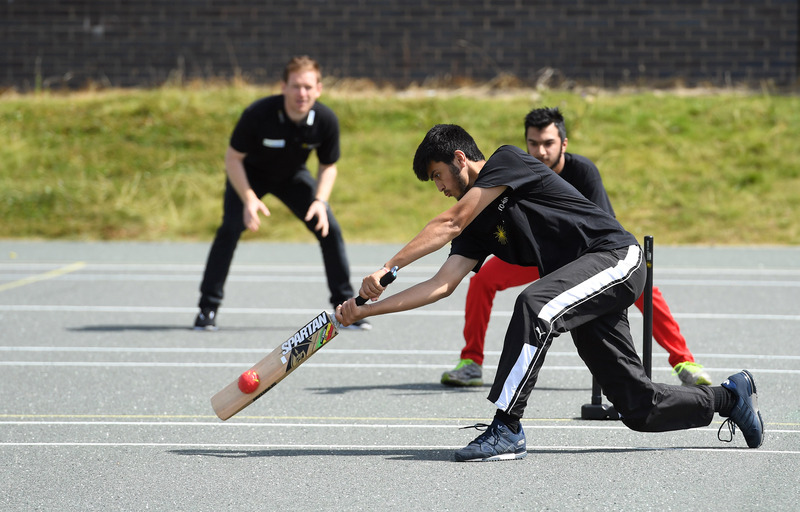 The game is a fast-paced version of tape-ball cricket, which uses a tennis ball wrapped in electrical tape instead of a cricket ball. 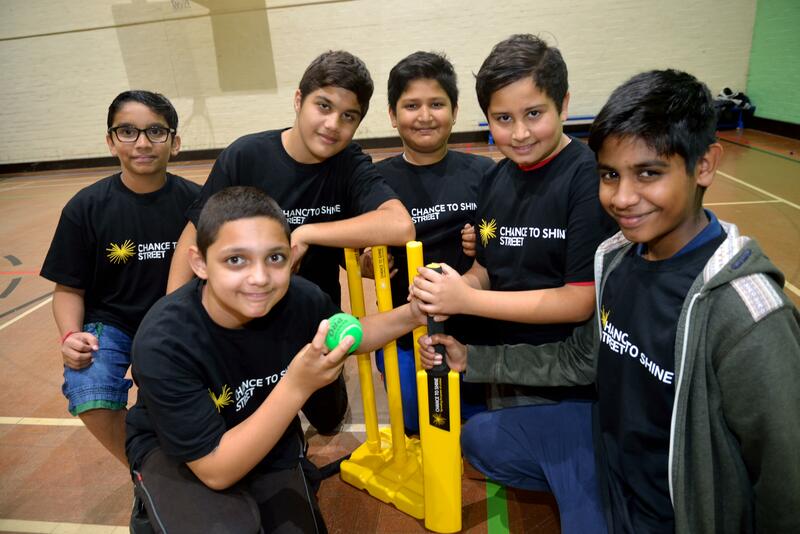 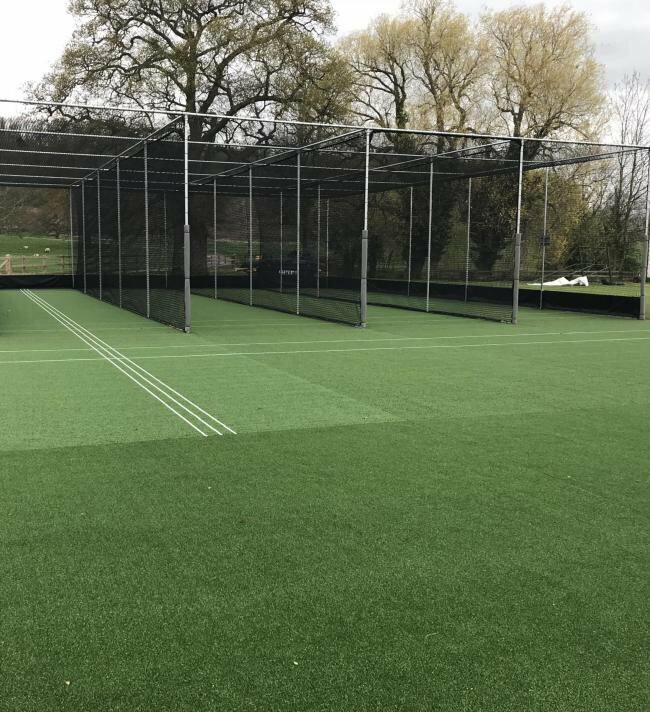 Chance to Shine Street aims to give a new fast, fun feel to cricket that can be played in any contained space indoors or outdoors. 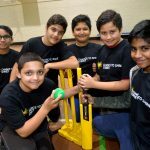 It is not just a sporting project, the program includes workshops run in association with local partners targeting issues affecting specific areas. 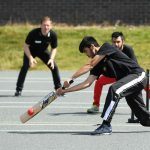 Youngsters are also provided with the opportunity to develop themselves through working towards positive outcomes: helping to improve leadership, personal skills and future employability including educational workshops, training opportunities, and chances to engage with the local police. 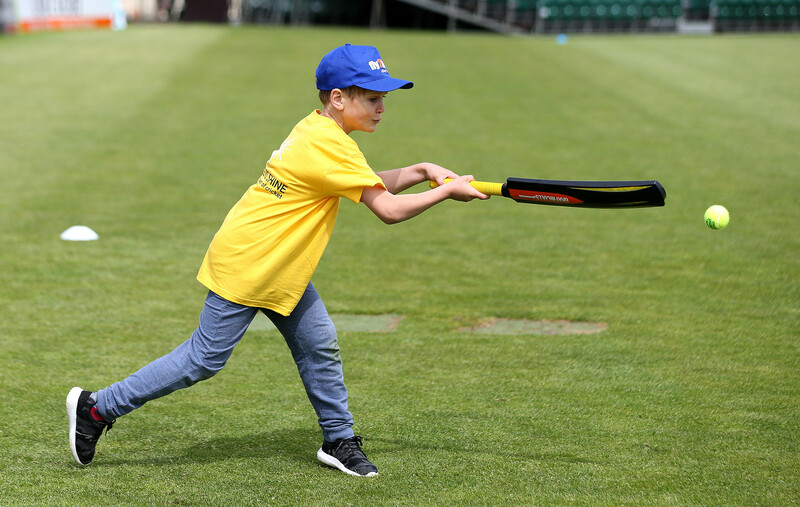 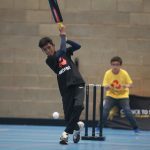 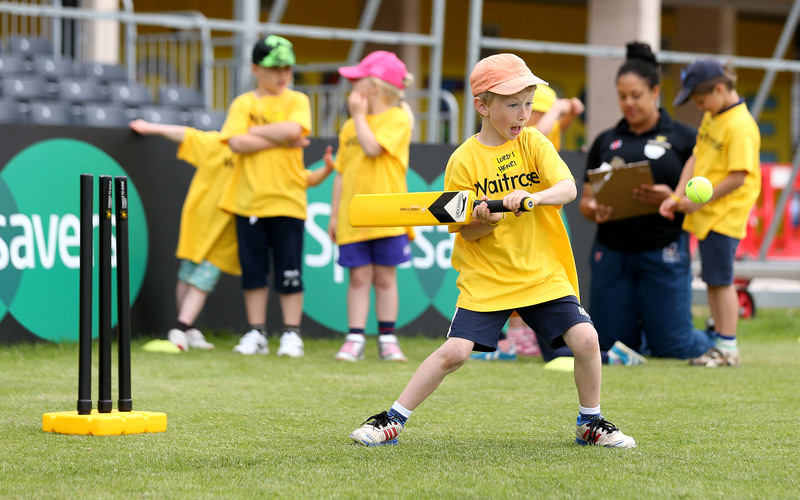 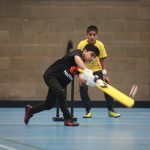 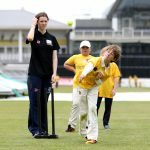 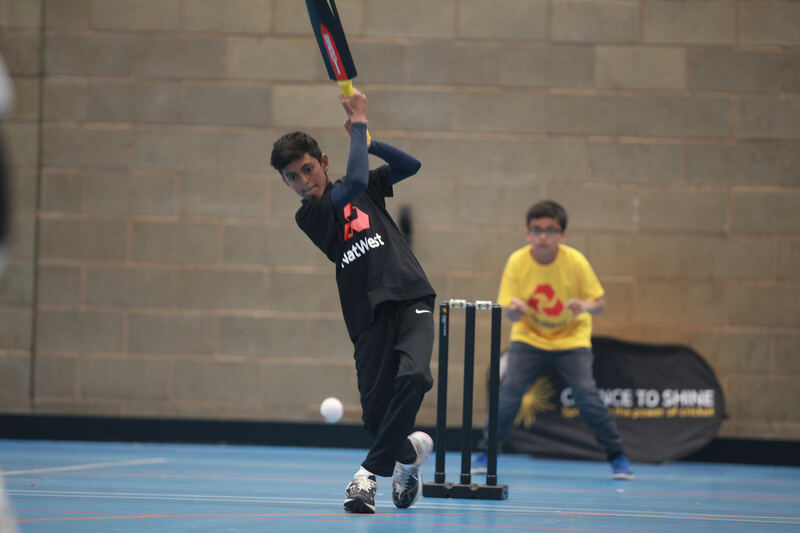 The Bristol project offers free street cricket in communities around Bristol with sessions for both juniors – ages 8-12 or 12-15 – and young adults – people aged 16- 24. 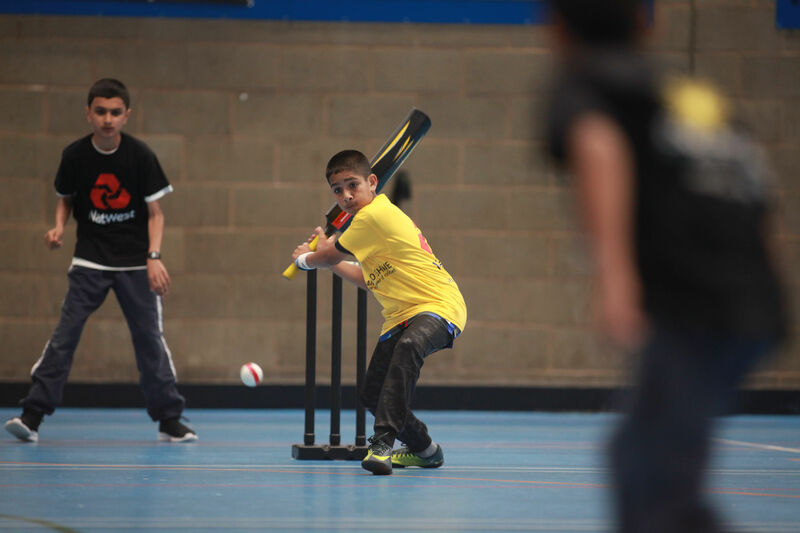 St Bede’s College (BS11 0SU), Tuesdays 6.00pm – 7.00pm for 8-12 year olds and 12-15 year olds. 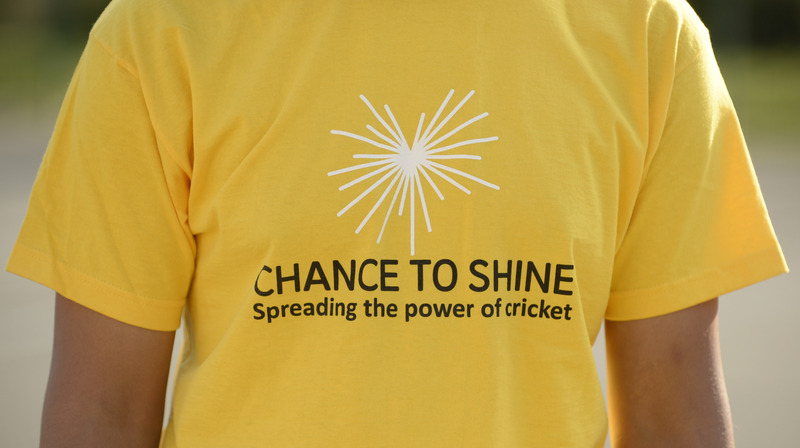 Chance to Shine Street also features regular competitions both in Bristol and nationally. 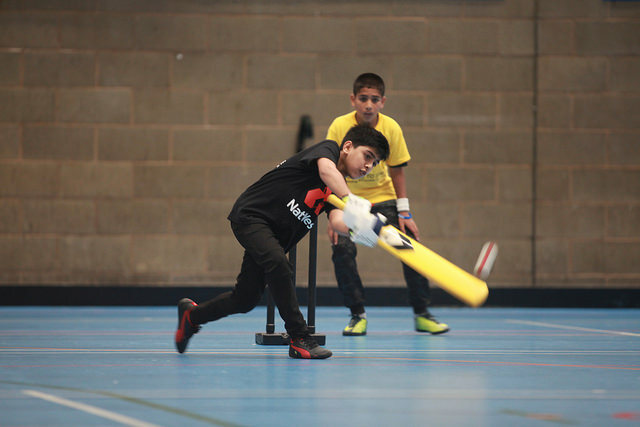 We aim to create teams at each venue to compete in competitions against other teams. 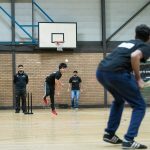 During most half terms we also attempt to hold a regional tournament where particpants from various Chance to Shine Street cities will come together. 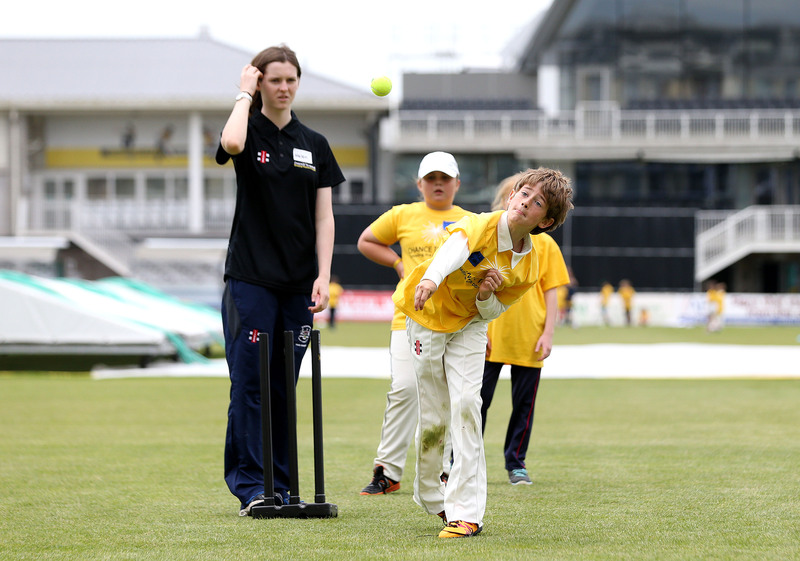 In previous years teams from Bristol have played at Lord’s, the NIA in Birmingham and Manchester. 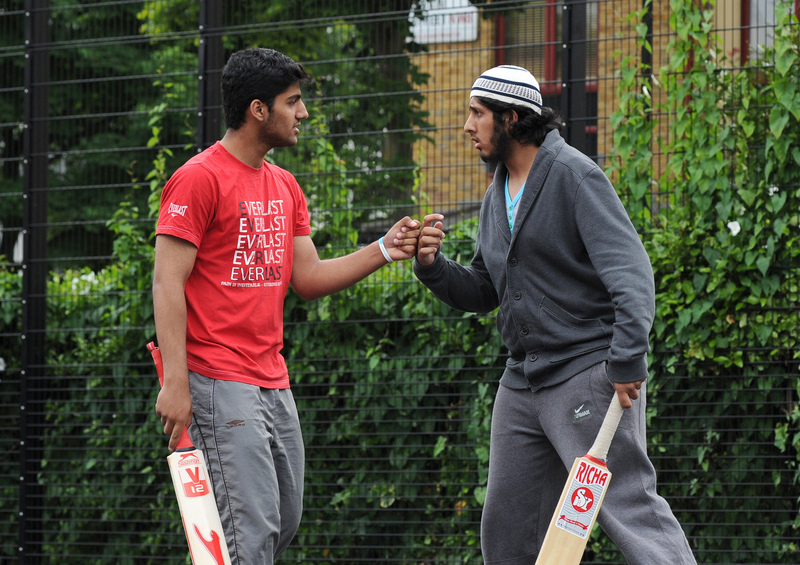 Masoor Khan is the Chance to Shine Street lead in Bristol.